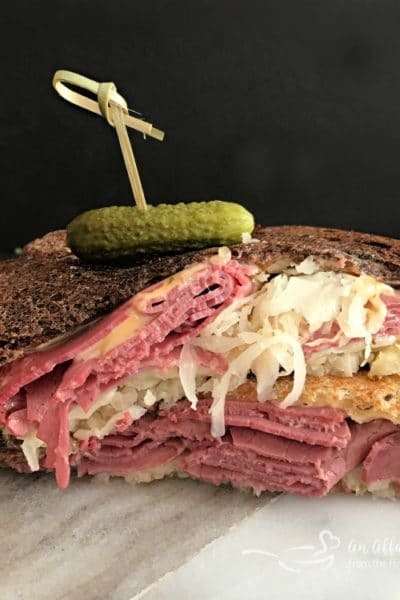 Shopping for your favorite foodie? I am sharing my favorite kitchen items with you in this 2018 Holiday Kitchen Wish List. 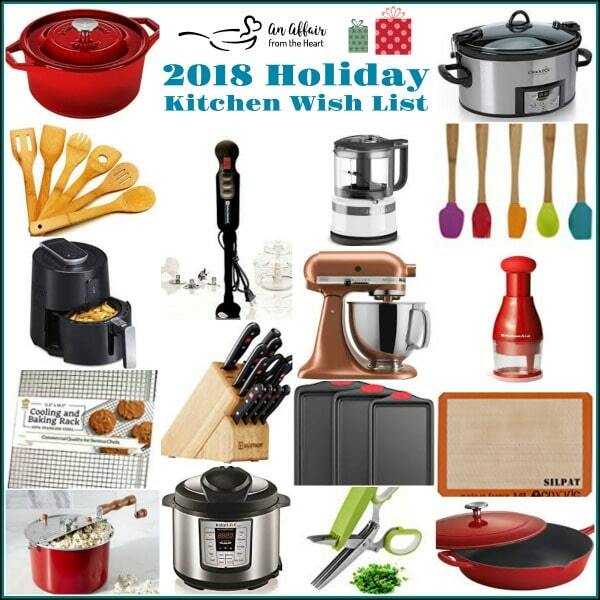 2018 Holiday Kitchen Wish List – all of my favorite kitchen items, one place, giving you lots of inspiration and ideas for your favorite foodie. I got to thinking the other day. My family is constantly asking me to make a Christmas list. I feel like I am easy to shop for, but I guess maybe I am not? This list here, won’t help them, but it will help you, I hope, when it comes to gifting your favorite home cook some really fun and useful gifts this year. 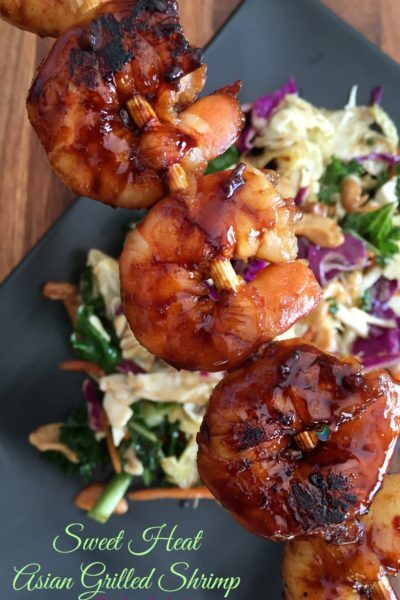 Here are some of the things that I love in my kitchen, and maybe your favorite cook will, too? 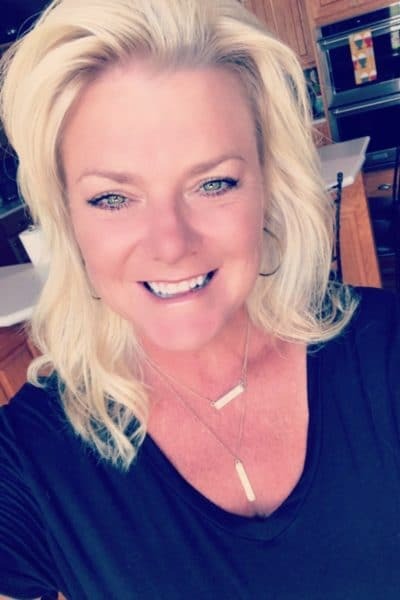 THESE ITEMS BELOW CONTAIN AFFILIATE LINKS; I AM A PARTICIPANT IN THE AMAZON SERVICES LLC ASSOCIATES PROGRAM, AN AFFILIATE ADVERTISING PROGRAM DESIGNED TO PROVIDE A MEANS FOR US TO EARN FEES BY LINKING TO AMAZON.COM AND AFFILIATED SITES. I AM ALSO AN AFFILIATE FOR OTHER BRANDS. HOWEVER, I ONLY PROMOTE THINGS THAT I LOVE AND THINK YOU WILL LOVE, TOO. FOR MY ENTIRE DISCLOSURE POLICY PLEASE CLICK HERE. 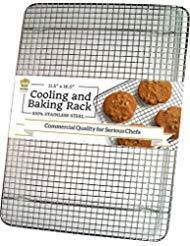 Cookie Sheets in Multiple Sizes – All cookie sheets don’t need to be the same size!! Sometimes you might just want to cook a couple of chicken tenders and other times, you may be getting your baking on with some major cookie baking! Need some Baking Inspiration? I have a Wonderful Cookie Collection for you! 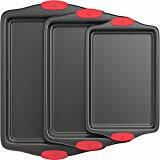 Silpat Silicone Baking Mat – I love my Silpat Mats. I swearI think I use them every day. They make clean up a snap, and I spend way less money on parchment paper! 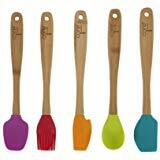 Core Brand Mini Spatulas – These things come in SO HANDY! I use them every morning making sandwiches for the kids lunches, they are great for getting all of the last bits out of a can or a jar, or scraping the last bits from your mixer beater. 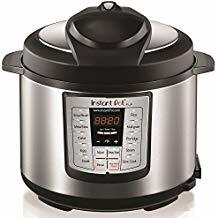 Instant Pot – I have been getting used to the luxury of this awesome appliance. This Loaded Baked Potato Soup I made in it recently was amazing! Cooling Racks – These little beauties get used around here a lot. Cookies, cakes, you name it. Most recently, I used them to make my Sugared Cranberries. They make a gorgeous garnish to desserts, cheese boards and cocktails, or just a super yummy snack! 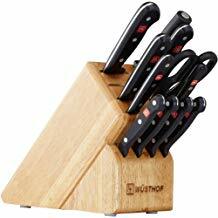 Wustof Gourmet 12 Piece Knife Set – This is my identical knife set. It’s got everything that you could need, and they are such good knives! I’ll let you in on a little kitchen nerd secret of mine — I would love to take a knife skills class someday. Anyone else? 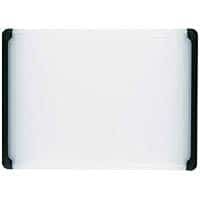 Utility Cutting Board with Grips – no slide — dishwasher safe. What’s not to love? 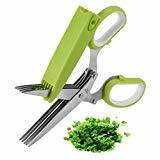 Herb Shears – I use my herb shears all of the time. 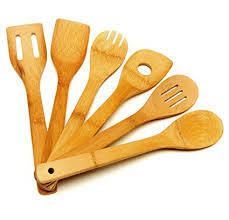 Chopping isn’t necessary when these are around. Freshly cut herbs in seconds. 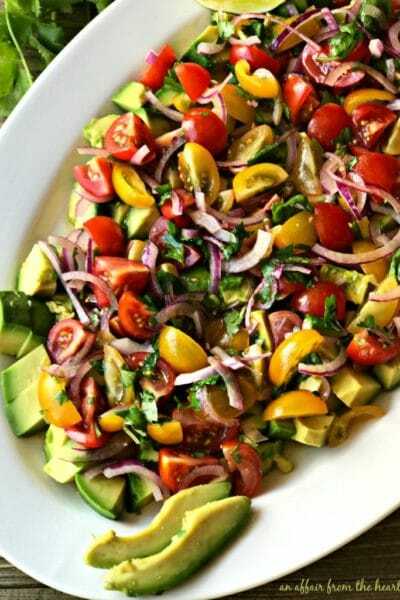 We love cilantro, and “chopping it for my Baked Tacos is a snap! 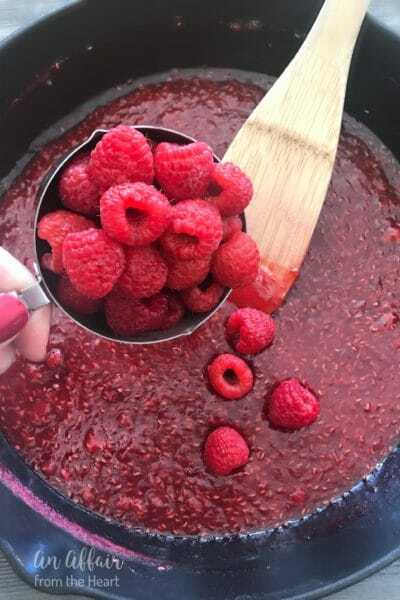 KitchenAid Mixer – Mine is used more than most appliances I own. 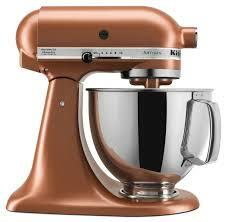 I have a red one … but if I ever got a new one, this larger sized one in Satin Copper would be my dream mixer. I made 3 French Silk Pies last week — each one is under the mixer for 15 minutes a piece. I can’t imagine making them without one! 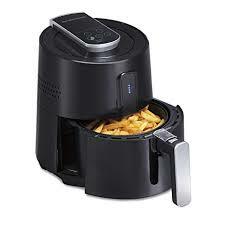 Hamilton Beach Air Fryer – I am a newbie when it comes to the Air Fryer. I only recently got one, but I am LOVING it! I have a new recipe for Toasted Ravioli using the air fryer that comes out in a couple of days. I hope that you come back for that. KitchenAid Mini Chopper 3.5 cup – I rarely drag out my big food processor anymore. This little guy is just so handy!! 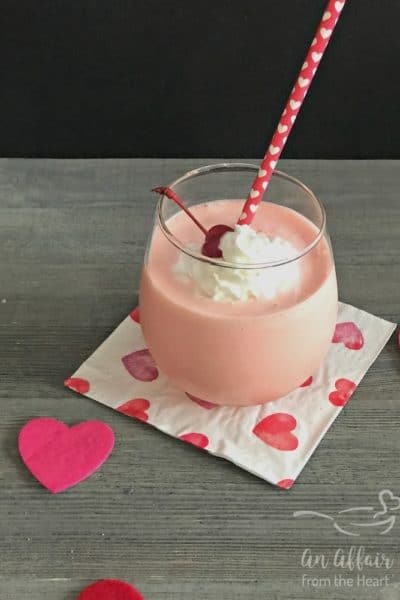 Just this week I posted a delicious cookie recipe called White Chocolate Cherry Cookies, and it made the cherry chopping so simple! 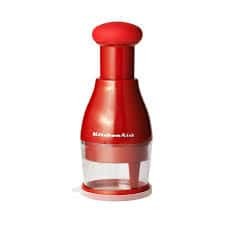 KitchenAid Manual Food Chopper – Now, when you just need to chop a small amount of nuts, or a quick little onion or something, No need to even get that small one out. This manual chopped works really well. It worked terrific to chop up the pecans for this Simple Graham Cracker Toffee. 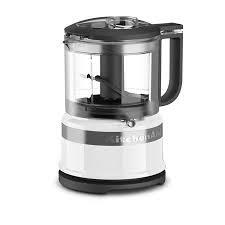 This Swiss Diamond Jêt Blender is so amazing!! They gifted me on this fall, and I cannot get over how SUPA-FAST it is!! It literally made whipped cream in seconds. Stovetop Popcorn Popper – Sure, Microwave popcorn is great, right? 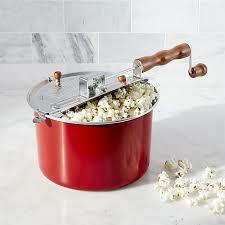 But there is something to be said for stovetop popcorn. My grandparents made it every Saturday night when we would visit as kids. Popping it on the stove, adding our own butter and salt? Transformed back to simpler times. Pop some up, get on your PJs and watch a movie! 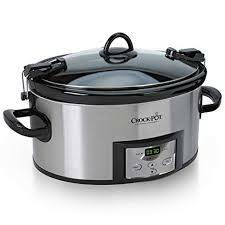 Of course a good Crock Pot is always a great gift. This is similar to the one I have. I love that the lid locks on, and you would too, if you ever were taking French Dips over to your friend that had a baby, and the crock pot spilled in your car. No matter what, when it gets hot outside, your car will forever smell of French Dips. Trust me. An Enameled Cast Iron Skillet with a lid. It’s silly not to have one. Stovetop, oven, grill, it’s so versatile. My favorite thing I have made in it? Herb Butter Filet Mignon. Seared on the stove, pan goes right into the oven and your steak is done to perfection! Bamboos Utensils – I use them for lots of thing, but always in my cast iron pots and pans. Just don’t put them in the dishwasher! Swiss Diamond Cast Iron Dutch Oven This Swiss Diamond Cast Iron Dutch Oven is one of my favorite new additions in my kitchen. I had an old “no-name” brand for years, and when I got this one recently, my heart just sang. It’s so shiny!! The surface is like a mirror!! So many uses for it, too! The first thing I made in mine was a Sausage and Egg Breakfast Overnight Casserole! If I won the gift card I would be looking for a new food processor. Mine is on its last leg. I’ve had my eye on an air fryer too. Something I don’t need but what’s that got to do with it right? I would order the Instant Pot! 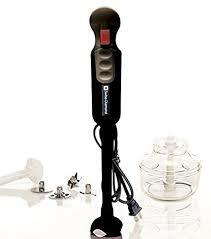 Such a cool device that would make eating healthier even easier! 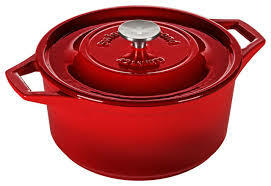 I love the enamel skillet pan and the Dutch oven, and….Oh, heck, I know I would go nuts for these new kitchen toys! These are all perfect gift ideas. I know a few people that could use some of these, including myself. Especially the Instant Pot. I would have that amazing dutch oven and if there is money left, the skillet. I’m going to need a bigger stocking if I am going to get everything on this guide! And I really need everything! I would buy an Instant Pot and some gifts for my family.